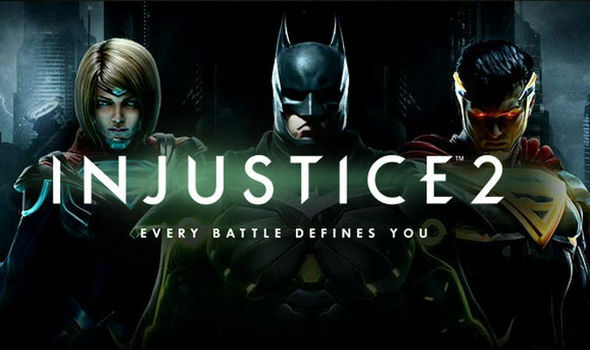 My favorite video game is Injustice 2 and I enjoy playing other games. I like music and apple music is the best way to listen to music. MVF was my favorite place I went to this summer. I love shopping but my favorite mall to shop is Coral Ridge. Steak and Shake is my favorite place to eat.